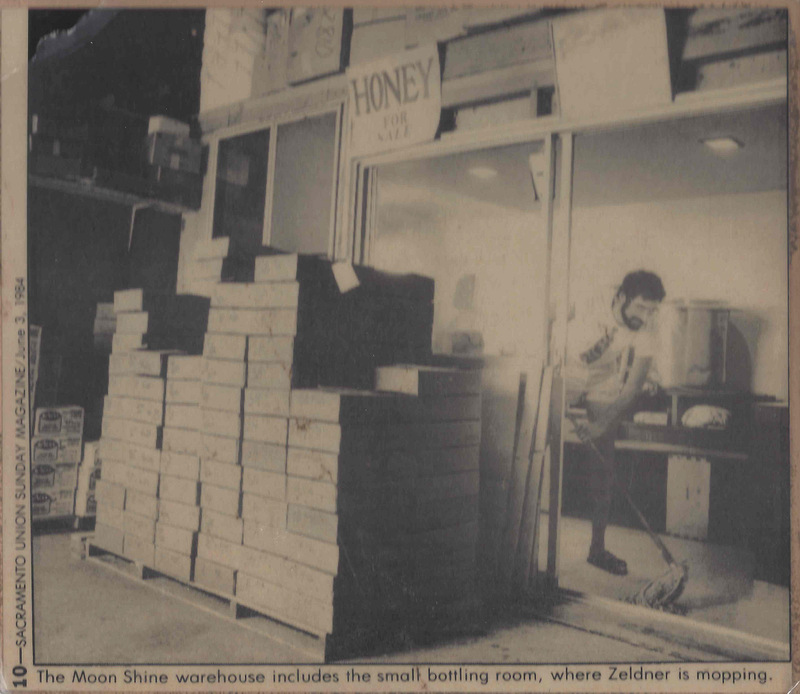 The Zeldner Food Family business, Z Specialty Food, began in 1979 as Moon Shine Trading Company, and we've been in the same family ever since. Please enjoy reading about our history and commitment to excellence. Z Specialty Food honeys are minimally processed. This means we warm and strain it just enough to ensure all dirt or bee parts are removed, ensuring that our Moon Shine Trading Company and Island of the Moon Apiaries varietal honeys have all the healthy benefits, including precious enzymes, natural color, flavor and aromas, intact. And, we are certified kosher. Read our FAQ's for more specifics on how we do what we do. Who is Z Specialty Food? We are genuine old-school lovers of the earth. We set ourselves apart from the crowd by offering products made with simple, natural ingredients; Pure Honey, Dried Fruit, Nuts, and of course...Chocolate. Easy. Simple. Delicious. Z Specialty Food is proud of the relationships that we form with our customers, our suppliers, our crew, and of course...nature. We marvel at the way nature works; not only within the beehive, but throughout the universe. These intricate connections are what make our business possible. Z Specialty Food treasures the gifts the earth provides us and does whatever we can to make our impact in this world positive and regenerative. We ship with one goal in mind: Getting our product to you in one piece. That means your package may not look pretty, but we hope you appreciate that we are reusing all manner of packaging to minimize waste. Z Specialty Food is a designated local drop-off for consumers in Woodland, CA looking to recycle packaging such as: styrofoam, paper & bubble wrap. Most of our packing materials are recycled or reused. We like biking to work (Up to 15 miles each way). Many of us garden, recycle and compost with vermicompost in our home gardens. We love what we do. The Zeldner family is a third and fourth generation family business working in the food industry. We have a great story and we'd love to share it with you. 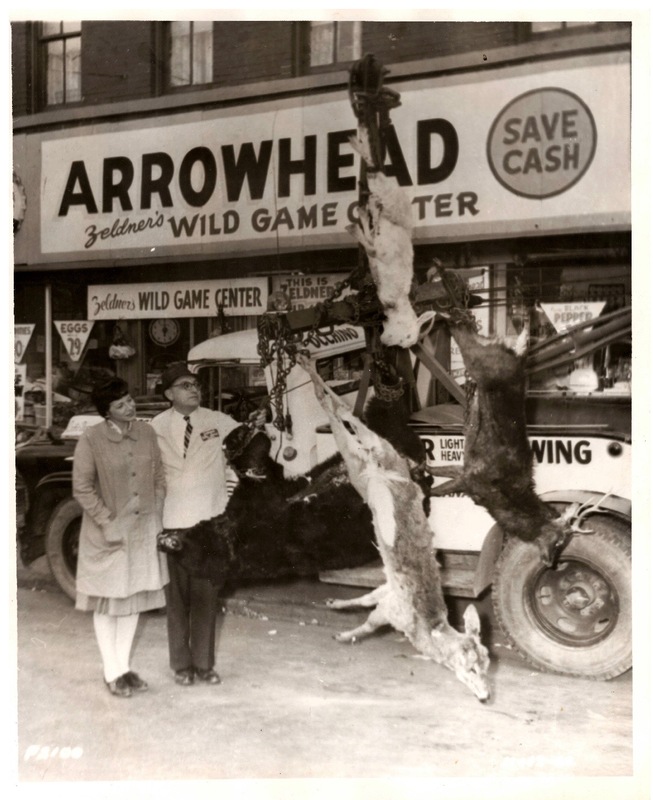 Zeldner's Wild Game Center was the only certified wild game dealer between Chicago and New York. The store had been opened in 1926 by Ishai's grandmother and 10-year old father, while Ishai's grandfather continued a career as a potter at Buffalo Pottery. Taking his father's lead, Ishai started working in the family business when he was just eight years old. 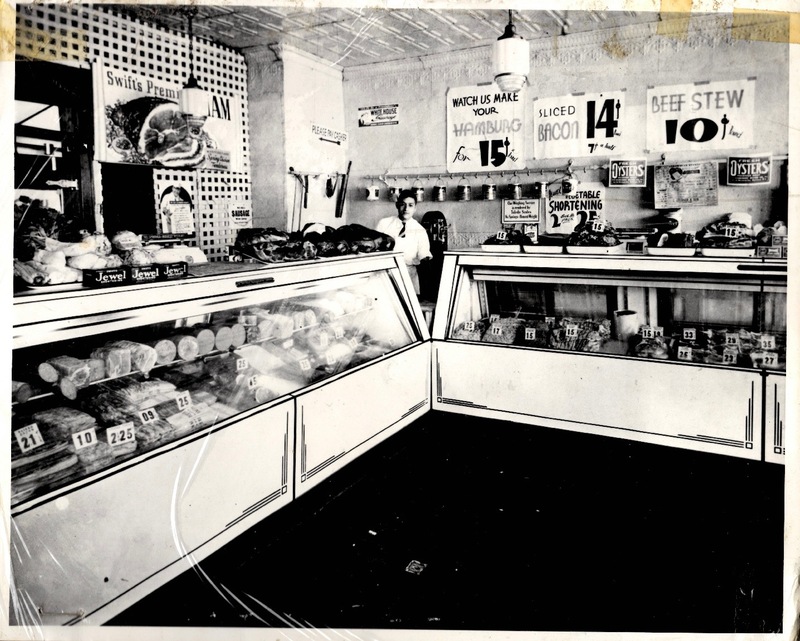 For over 50 years, Zeldner's served the people of Buffalo with a standard grocery selection, fresh produce, meats and a growing specialty section of soul food and wild game. "You name it, we sold it," remarks Ishai Zeldner. After graduating from college, Ishai decided to pursue adventure by living on a Kibbutz in Israel. For nine months, six days a week were split between learning Hebrew and working on the kibbutz, mostly in the fields. He immediately felt at home on Kibbutz Beit HaShita, a cooperative community that not only raised fish and cattle for consumption but grew agricultural products such as cotton, melon, grapefruit and olives. It also produced honey. On the Kibbutz, all members shared the burden of work, whether it be harvesting, food preparation, or childcare. Ishai was no exception, and spent time "harvesting fish from frigid cold fish ponds, stomping cotton using [our] bodies to cram down the voluminous spongy cotton balls, picking olives all day long on tall ladders, picking grapefruits early on a winter's cool morning, the rain dripping from the leaves, soaking whatever we wore, and moving bees in the wee hours of the night." Although beekeeping was brand new to him, Ishai took to it like a natural, and Yosef Gidron, the kibbutz beekeeper, noticed. Soon, Yosef asked Ishai to be his assistant, and he became a friend and mentor. While Ishai may not have known it at the time, his future career path had begun. It was an opportunity to learn beekeeping from a master, and Ishai worked with and learned from Yosef throughout four bee seasons. When asked about his half-century love affair with honeybees, Ishai said, "My mentor kept bees 'til he was 90. That's my role model." 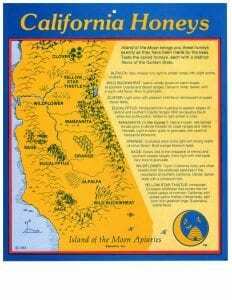 In 1978, Ishai worked as a commercial beekeeper in Northern California, finding a mentor in Clarence Wenner, a legendary master beekeeper and queen breeder. In 1979, he drove the Zeldner store's old delivery van across the country to study at one of the most well-established honey bee research facilities in the country, University of California, Davis. He attended classes in queen rearing, beekeeping and agriculture. 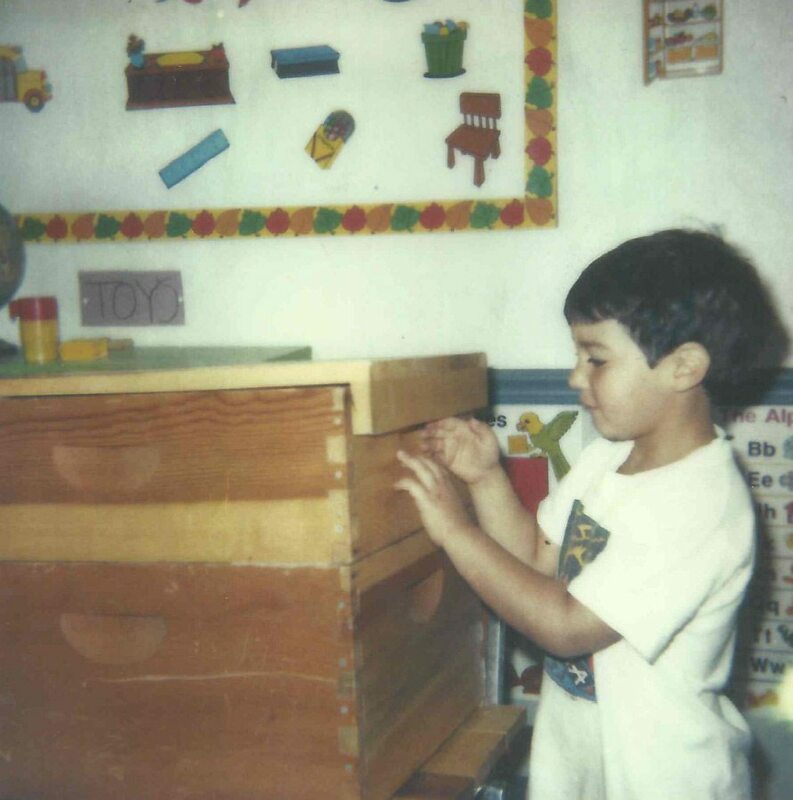 During his time at UC Davis, Ishai was introduced to varietal honeys, and became particularly fond of Yellow Star Thistle Honey. He loved it so much that he began giving it away to his friends, and quickly realized he was going broke doing so. Thus, Moon Shine Trading Company was started with 180 pounds of pure Yellow Star Thistle Honey packed in canning jars. His friends pitched in to bottle and label the jars in his front yard. In May of 1980, Ishai moved to Winters to soak up the country life. He began to bottle Moon Shine Trading Company's California Yellow Star Thistle Honey at his home on an abandoned apricot orchard outside of town. In 1981, Amina Harris, also a Buffalo native, moved to Winters to join Ishai and follow her own craftiness as an incredible seamstress and soft sculpture artist. She hand-cut the fabric that decorated the lids of Moon Shine Trading Company's first pint, quart and half gallon jars. In 1982, Amina Harris & Ishai Zeldner were married. 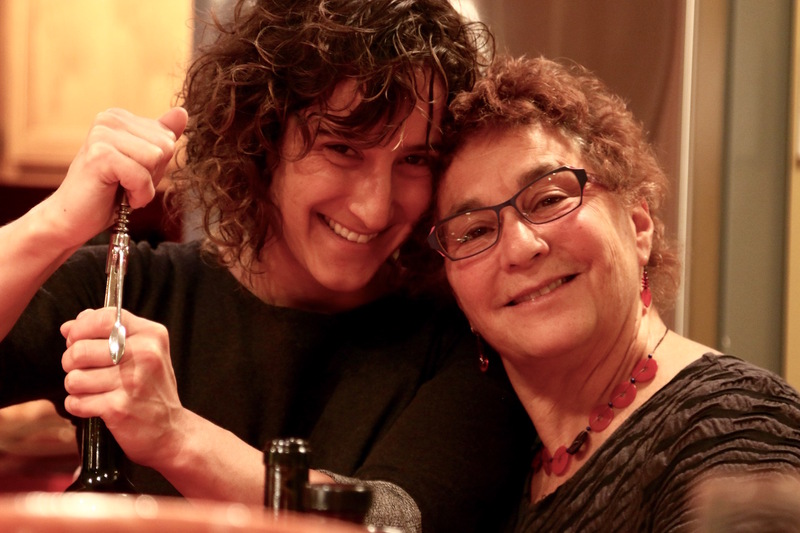 Their first child, Shoshana, followed several years later, at which point Moon Shine Trading Company was happily at home in a 1500 square-foot warehouse in downtown Winters. The next big development in the history of our business and family came with the birth of Josh in 1986. While in college, he did not think much about joining the family business, something changed for him after he graduated, and he returned home to join Ishai. As local, national and international support for Moon Shine Trading Company's family of products grew, so did the need to find a new home. After a long search throughout Yolo County, we moved into a 4,000 square foot commercial space in Woodland. With this huge increase in square footage, we never thought we would fill it up, but after just 15 years we were bursting at the seams. Just in time, our neighbors moved out and we were able to expand. 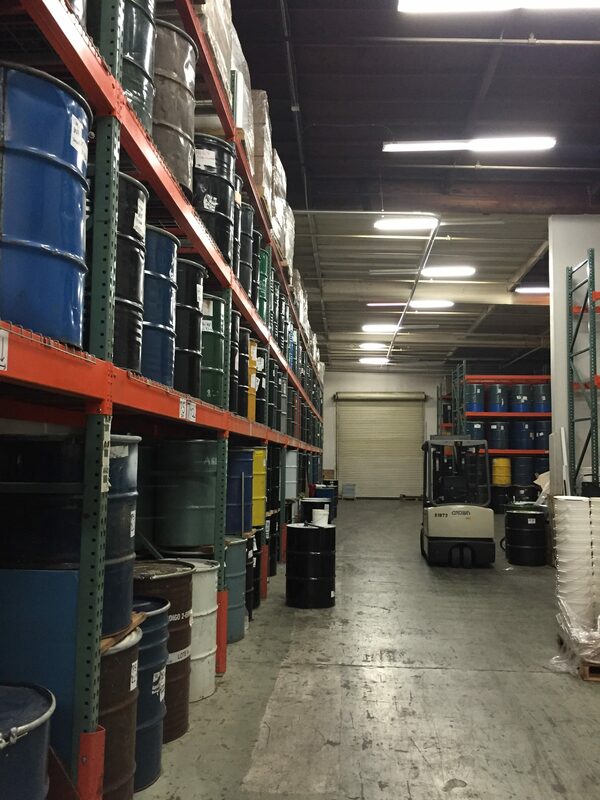 All of the magic happens right here in our 9,000 square foot facility in Woodland. You are invited to tour anytime, especially during our fall and winter open houses. 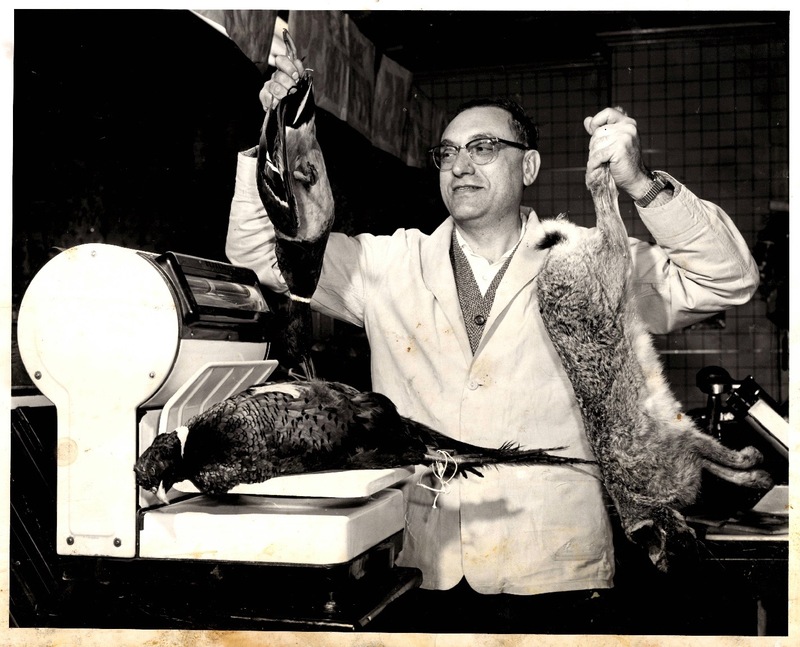 Now, over 35 years later, we are the same family operating Z Specialty Food. Ishai is no longer with us, having passed away of cancer in 2018. Josh, otherwise known around here as "Nectar Director," has taken over all aspects of the business, though his mother, Amina Harris, and sister, Shoshi Zeldner, are both very much involved. Moon Shine Trading Company is now one of three brands owned and operated by us at Z Specialty Food, LLC. Josh making honey beer with a local brewery! 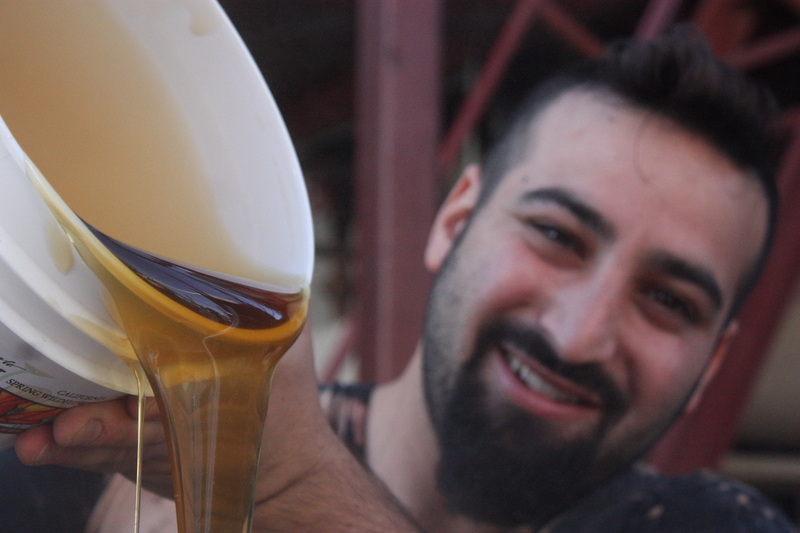 Right around the same time that Ishai was starting up Moon Shine Trading Company, Jerry Kaplan and Randy Byrne were packing honey under the name Island of the Moon Apiaries in the rural agricultural community of Esparto. They specialized in high-quality varietal and wildflower honeys from throughout California. When Jerry was ready to go back to fixing up vintage motorcycles, Moon Shine Trading Company took the reins. To this day, we are beaming proud that Island of the Moon Apiaries Honey is so well-respected and appreciated, locally and internationally. You may ask...how did we move from honey to Cowboy Caviar, those all-natural fresh vegetable spreads? We have always loved great food. 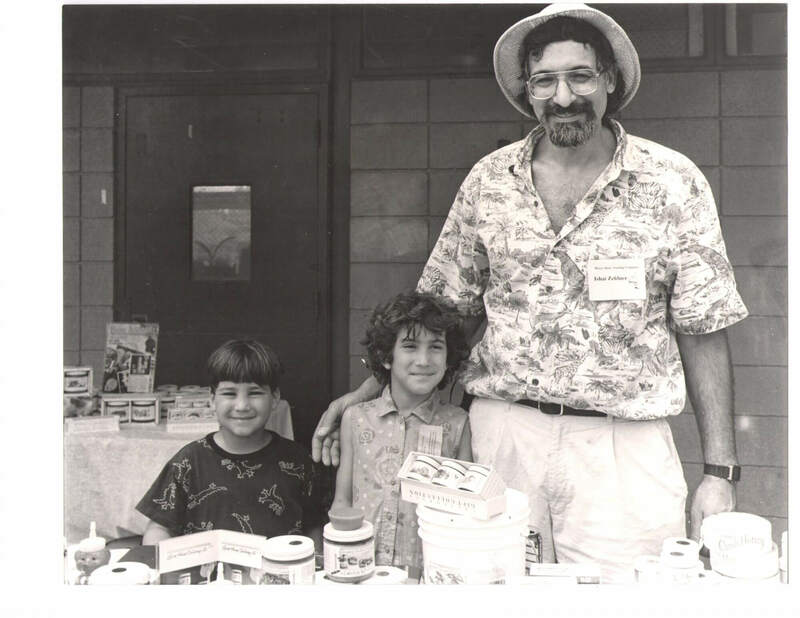 Back in the 1980's when our business had just begun, we met wonderful people who were also venturing into the food business with boutique, not mass-marketed, products. Cowboy Caviar was one of those; a product that our family has loved ever since its beginning. When the brand came up for sale in the early 2000's, we had a sincere and deep interest in continuing to offer this healthy and tasty spread to our many loyal customers.